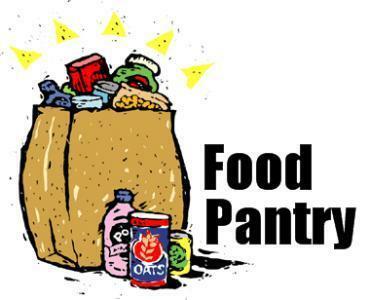 Atrium Health’s Carolinas HealthCare System Stanly and Second Harvest Food Bank of Metrolina are partnering to bring a school mobile pantry to SSMS on Monday, February 11 from 5 to 6 o’clock in the evening. If you are unfamiliar with a school mobile pantry, it is a truckload of food brought to the school to distribute at no charge to students and families. Each family receives a bag which includes 10-12 non-perishable food items such as canned soup, spaghetti sauce, noodles, mac-n-cheese, as well bread, meat, eggs and 3-4 fresh produce items. We welcome all Aquadale, Norwood, SSMS, and SSHS families to attend.